About five years ago I was volunteering for International Rescue Committee back in Dallas. Although I was stationed in fundraising and development, organizing the donations closet was an oddball job I handled as well. At the time I was working for a certain luxury store, which will remain unnamed, decorating the rich and famous with twinkly treasures that cost more than my rent many, many times over. So, I was knee deep in the IRC donations closet – sorting and folding, sorting and folding. In walked two of our “clients”, a mother and her teenage daughter, displaced persons from a far away land. While the husband/father filled out mounds of paperwork with their case officer, the mother and daughter peered curiously at the raggedy goods. “May we come in?” the mother asked. They were an exquisite duo – luminescent brown eyes, abundant wavy hair, and kind smiles which were, quite sadly, timid and hesitant. “Of course,” I said. “You can have anything you want in here.” I waved around, presenting the mess as if it were a shiny boutique. Their eyes widened, then tears graced each lovely surface. “Really?” she asked, outwardly skeptical of my offer. Recognizing her mother’s tone, the daughter reluctantly snatched her wandering finger from a nearby skirt. With feminine glee they rummaged. I helped them coordinate outfits and even accessorize. How many times had I assisted the absurdly fortunate doing just that? “Iraq,” the mother whispered, glancing fearfully at the lobby. Her eyes darted back over to me, warily scrutinizing my reaction. I delivered a smile, something the mother clearly wasn’t anticipating, and she continued with her story. It was a story of loss, fear, and unbelievable courage, one I will never forget. I was speechless as she concluded with an unexpected smile, the kind only a brave refugee can muster. Unable to resist, a solitary tear slipped down my cheek. “Thank you for your kindness,” she said. And, they left. Dumbfounded, I stood motionless, limply grasping a worn sweater, moved and confused. I don’t consider myself a political person in the traditional sense, and if bringing any of this to my blog is offensive or controversial, so be it. 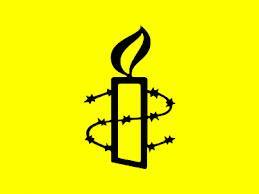 I stand by human rights. I stand so tall and proud…it hurts. Human Rights Day is coming up on December 10. Rather than living with my back turned this is a time of year I do something worthwhile. A lot of you, like me, are writers. Another incredible organization, Amnesty International, will hold their annual “Write for Rights” campaign from December 5-16. This important action does not require any monetary contribution, only a small portion of your time. You pick how many letters to write and which issues you wish to stand up for. This will be my fourth year writing alongside people from every corner of the world, and however miniscule this gesture may seem, I enthusiastically participate with the hope that some semblance of positivity will emerge from my words. So many of us have more than enough, more than the clothes on our backs. Let’s come together to fight the good fight, to cover the darkness with our light, to do something we all do naturally…just write. 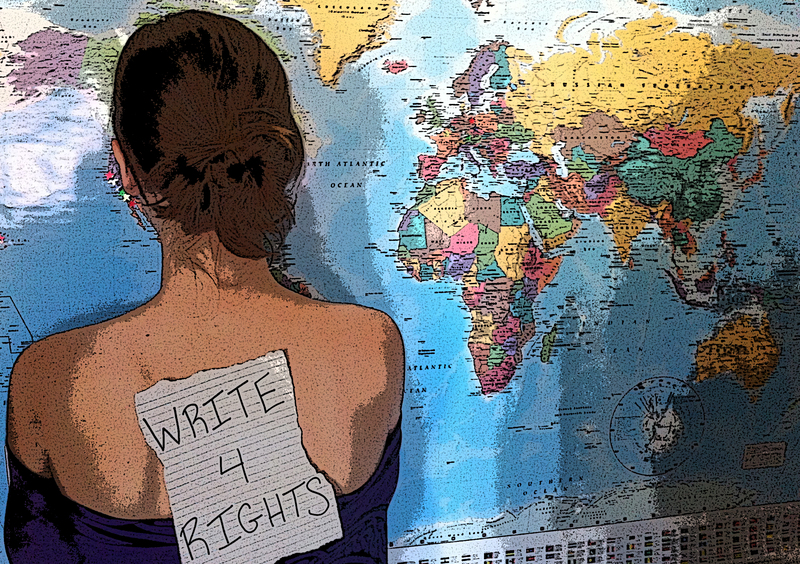 Human rights are very awesome…I’ll write with you, Britt! Lovely story Britt. We have so much and others have so little. I think Write for Rights is a Amnesty Canada thing. However I’m going to hook onto it and do something, maybe via our local Jersey branch, on 10th Dec.
What a story! These real life stories are the ones which really make you cry. I could almost feel the sorrow you felt when the Iraqi woman told you that the clothes on their backs were the only ones they had. But enjoy life, even if you have only but a cloth on your back. Absolutely, they are the most heart-wrenching. And, thank you for sharing your awesome words. Great info. I was unaware of Write for Rights. I think it’s a great idea. Thanks for sharing. it just took me to mosul, iraq in 1985. it was morning . we had to search a while for the tomb of daniel. a girl of 6/ 7 volunteered and showed us the tomb . she threw a stone on the water of the grave and told” see it is very clear”. ( it was under water.) while peeping my head hit the window pane. she started giggling. after finishing the visit she demanded some treats it cld b chocolates or nuts. she was so lively.she came to my mind again in the nineties when saddam used his chemical weapon in halabza which was very close to mosul! i was shocked seeing a picture of a child , probably in newsweek., a victim of the attack. i felt an ache whether that lovely girl was victim or not. or it was girls like her who were d victims.i visited baghdad first in 1982. it was a land of luxury . particularly i was from a bangladesh and the beauty and wealth of that country is still unforgettable. and now ur story. how can i stop my tears!!!!!!!!!!!!!! 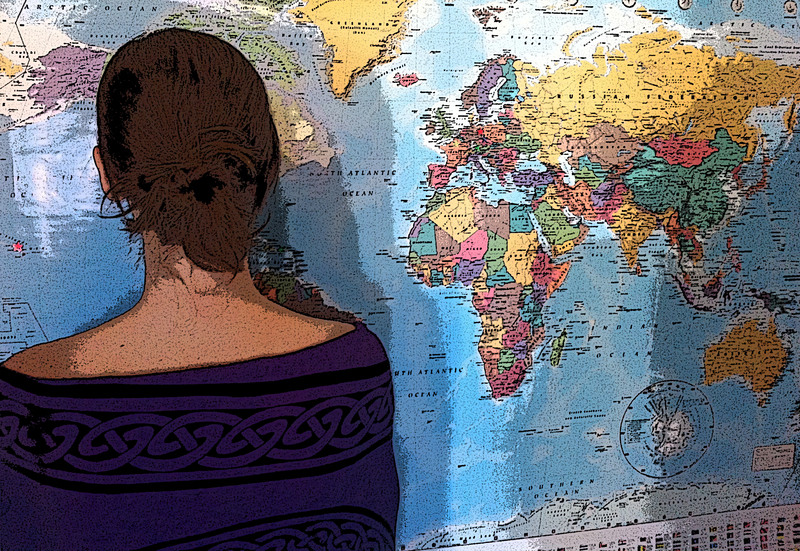 What an incredible perspective…thank you so much for sharing!